Original Cannondale bicycle inner tube. 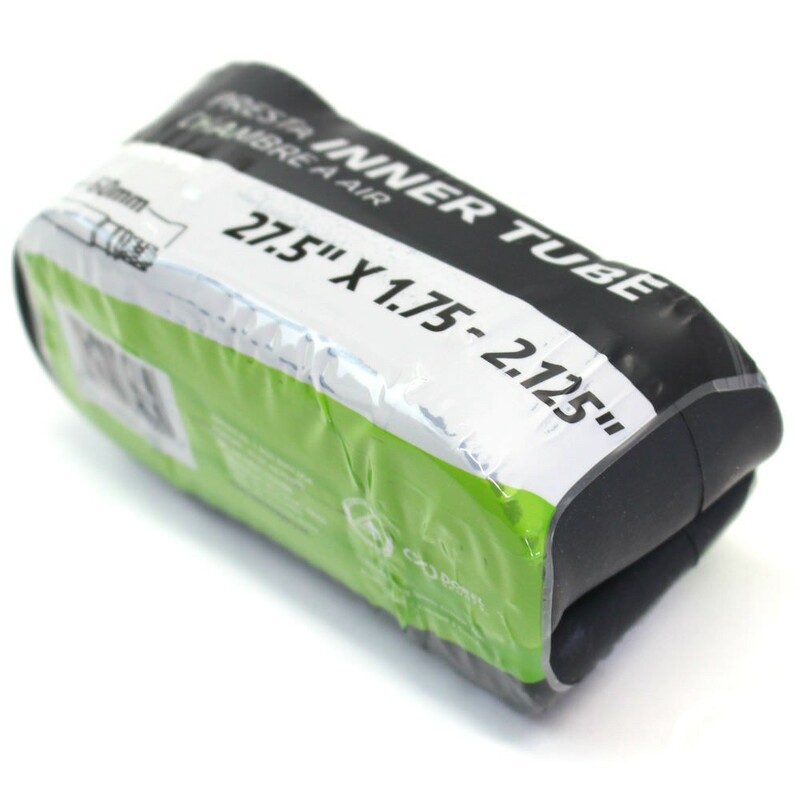 Cannondale's tubes are uniquely packaged to be as compact as possible and reduce packaging waste. All the air has been removed and the tube has been rolled tightly to optimize space making it easy to carry in your bag, pack, or pocket. Tire width range: 1.75 - 2.125"